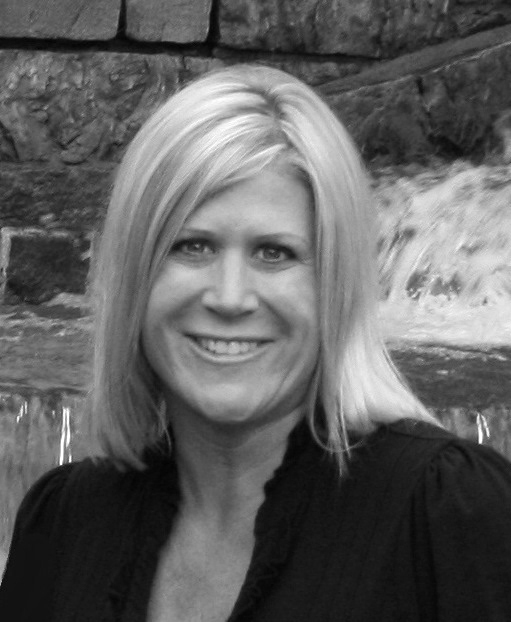 Susan Dolan has more than 10 years of experience in the luxury real estate market. As a multi-million dollar producer in the Lake Norman area, Susan sells some of the lake's finest homes in the most sought after locations in the Charlotte region. She has extensive knowledge of the area schools, communities, and lifestyles, whether you are looking for country club amenities, lake living, or small town charm. Susan is committed to superior client service and satisfaction. She is an experienced ASP homage stager. and also offers complimentary home staging services as part of her representation.